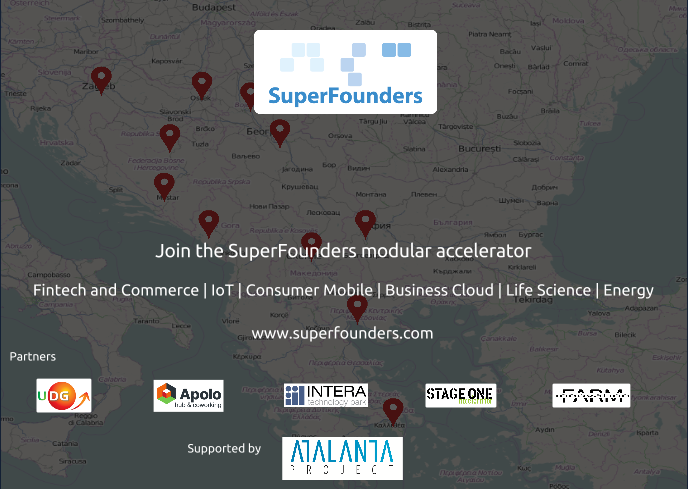 The fifth SuperFounders Start program is intended for very early stage startups seeking validation for their initial business and product assumptions and achieving investment readiness for their first seed investment. Apart from building your skill-set and mindset as founders, it helps you with product ideation, business model creation, establishing the skeleton of your startup and future business. As you are taking on the world with an innovative business, you are headed on an exhilarating voyage towards success. You will go through vast risk, adversity, personal development, conquering your personal and business challenges. To succeed you have to build the right solution for an existing market need and have a strategy for the steps ahead. This is easier said than done. SuperFounders Start saves you a lot of time, resources and risks with a thorough coaching process and connects you to a tremendous support network of mentors and investors. The best startups will be invited for a two week stay at one of the following top European accelerators: NUMA, Lisbon Challenge by Beta-i, H-Farm;through our Startup Exchange.